After an overwhelmingly successful debut at last year’s Ultra Music Festival, Arcadia are set to mesmerize festival goers once more this month. Having blazed a trail through four continents in 2016, the iconic Spider will be kicking off its 2017 tour on March 24. Expect an immersive experience like no other. 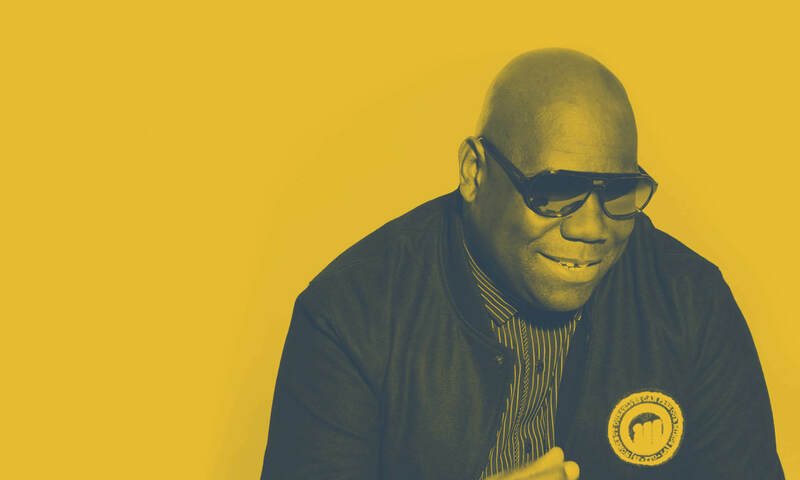 Arcadia, alongside the one and only Carl Cox will be leading the Resistance, where the sound and spirit of the underground pulse through downtown’s Bayfront Park. The 50 tonne, fire breathing mechanical spider will be hosting an array of house and techno, heavyweights, with the likes of Dubfire, Hot Since 82, Jackmaster, Seth Troxler taking the controls while the extraordinary Arcadia Landing Show returns with flying aliens, G force speed acrobatics and earth shaking fireballs. The jaw dropping Lords of Lightning will be also be bringing their multi million volt madness back to the festival’s heart. Arcadia’s fusion of high octane spectacle, cutting edge technology, sculpture, engineering, vivid performance, and breathtaking immersion make it one of the most unique experiences on the planet. With areas at Ultra and the UK’s Glastonbury Festival where Arcadia was born, the Spider has landed at Seoul’s Olympic Stadium, Bangkok city centre, Taipei’s Riverside Park and the heart of downtown Perth in Australia where a collaboration with an Aborignal tribe proved to be a highlight of the city’s cultural year.